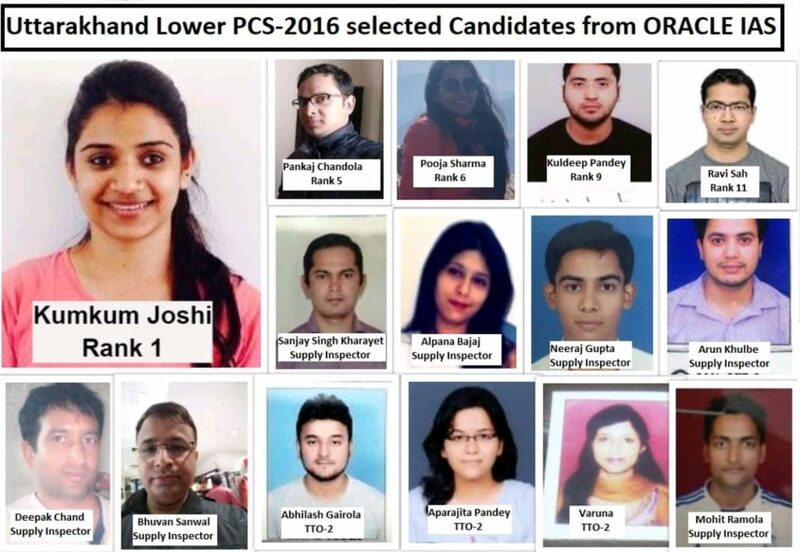 UPSC Pre-2019 is scheduled on 02.06.2019. 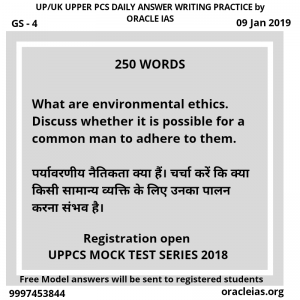 Oracle IAS has come up with a UPSC Pre 2019 crash course at Dehradun to boost your preparation and help you revise (almost) everything before the pre exam. 1.Which of the following were the factors behind the expansion of trade and commerce in India during the Mughal rule in 17th century? 1. Political integration of India under Mughals. 2. Uniform tax was levied on goods at the point of their entry into the empire. 3. Minting of silver coin as a standard currency. 1.निम्न में से 17 वी शताब्दी में मुगल शासन के दौरान भारत में व्यापार वाणिज्य के विस्तार में अंतर्निहित कारक कौन से थे? (a) usage of heavy machinery for ploughing and distribution of seeds. (c) livestock farming in specialised stalls and pens. • The Reserve Bank of India governor’s unexpected resignation has created concern among the media, academicians and investors about the continuity of policy. KP activities to ensure that almost 99% of the diamond trade in the world is conflict free. Malaysia and Spain were flown aboard PSLV for the first time.